Attendees: USNSL pilots, aircrews and ATC personnel with basic instruction completed. 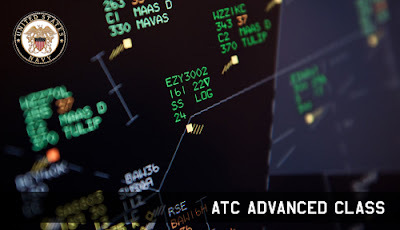 Prerequisites: ATC basic class and action evaluation report. Location: N.A.S. Miramar East - Deder Isle - Map Room. Attendees: USNSL pilots, aircrews and ATC personnel with intermediate instruction completed. 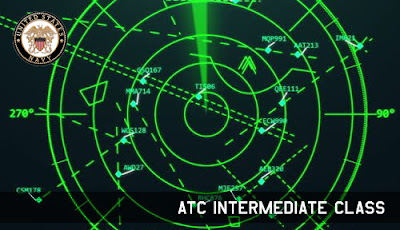 Prerequisites: ATC intermediate class and action evaluation report. 1. Credentials check - Intermediate training, Unit/Squadron action evaluation report. 2. 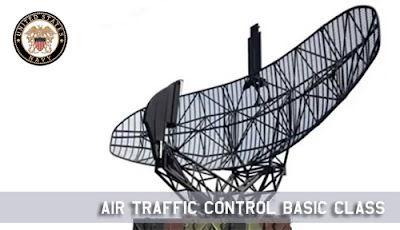 Advanced communication types in ATC - Navy. 3. Case study: Patrol procedure. 4. Case study: Blue Angels ground and air procedure.